I’ve been thinking of developing a side business card-printing service that would be highly constrained: one typeface, one ink colour, one name, one paper. 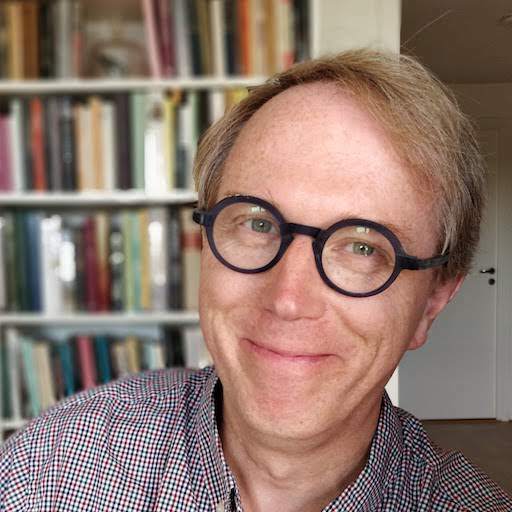 My working assumption is that, in a world of business cards jam-packed with logos and telephone numbers and Instagram handles, there’s a market for something that goes in the opposite direction. 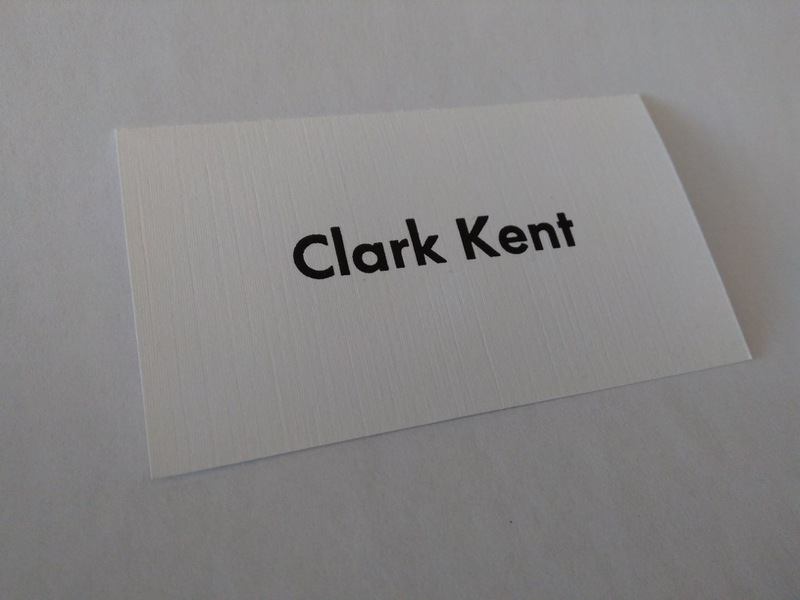 By way of prototyping the idea, I printed up some Clark Kent cards in 30 point Futura Bold (purchased two years ago from Letterpress Things). in black ink, on two different types of paper, both of which I inherited from Campbell’s Printing when I bought their Golding Jobber № 8. I could use some more prototyping work on this project, so if you’d like me to give a go at your name, please let me know and, as capacity and time allows, I’ll see what I can do, no charge. 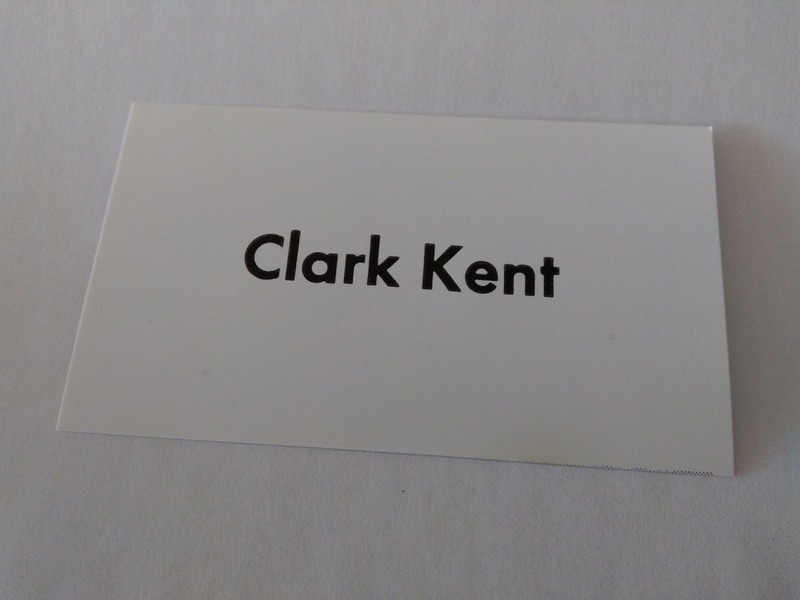 Written February 1, 2017 at 10:48 a.m.
Clark Kent Works at The Daily Planet. If you want to practice on a long name with a hyphen, I volunteer mine!